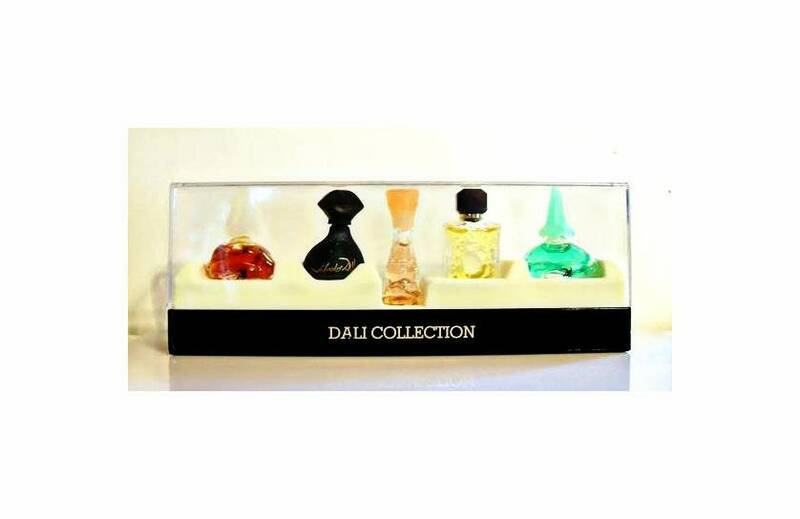 Vintage 1990s Salvador Dali Miniature Perfume and Cologne Miniature. 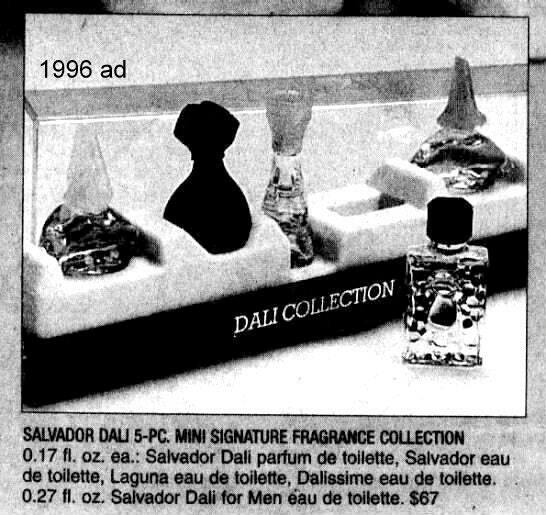 This is a gift set that was a limited edition from 1996, please see the ad for reference. I am selling each perfume/cologne separately, so you can choose your favorite scent. Box not included. The bottles are full - see photo. 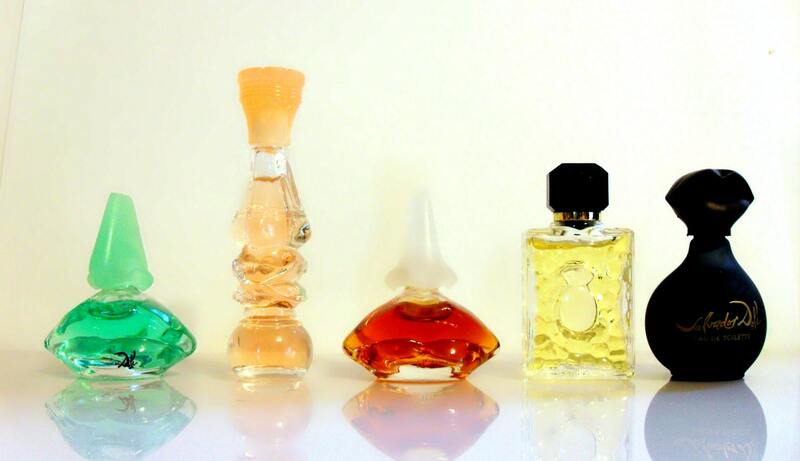 The perfumes are old and no longer fresh.